www.coabode.org, a new resource online for single mothers, is the brainchild of Carmel Boss, a painter and educator.  CoAbode was born out of Carmel's own experience as a single parent who wanted an excellent situation for herself and her child but none-the-less faced the hard realities of limited resources. Carmel found that co-living with another compatible single mom made for a better quality of life for both families in a plethora of ways. The pooling of financial resources alleviates a burden that many single moms find insurmountable and emotionally defeating. Two incomes can provide for a better home than one. The sharing of meals, chores, child-play and child-care can be of a higher quality as it allows for the freeing up and nurturing of each mom's limited personal resources. All moms need a night off! Perhaps the greatest benefit of house sharing is the network of social and emotional support it provides moms and children, with all its attendant comforts, securities, solaces and laughs. 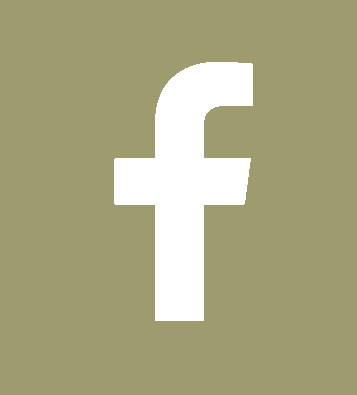 www.coabode.com aims to help members find compatible housemates. It is also a site that offers chat rooms, links to other resources, and help and services for such things as legal advice, women's issues and holistic health issues.